93, of Ewa Beach, Hawaii, passed away on October 8, 2017 at the Palolo Chinese home. She was born in Waipahu to Henry Hon Kam and Alice Mau Cook on November 25, 1923. She attended August Ahrens School, Waipahu Elementary, Waipahu High School and graduated from St. Andrew's Priory in 1942. She worked at Hickam AFB from 1942 to 1951; and later at the Waipahu Community Church and the Lualualei Federal Credit Union. In 1989, at age 65, she started her employment with McDonald's Hawaii and remained in their employ for the next 23 years, retiring in 2012, one month shy of her 89th birthday. She truly enjoyed her work at McDonald's and her fellow workers readily embraced her as "Popo". Her two favorite and much watched TV programs were UH Wahine Volleyball and Korean Drama. She was a sister, a daughter and, until their death, the primary caregiver for her parents. And for her many nephews and nieces, a special aunt and a "second mom". She was preceded in death by her parents and her six siblings: Lawrence, Rose, Alfred, Miriam, Theodore and Lillie. 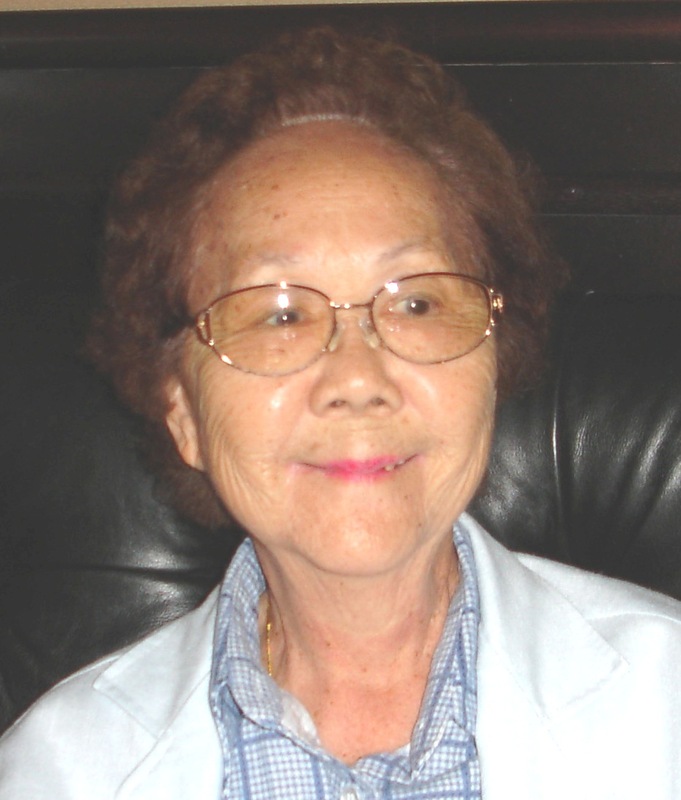 She is survived by sister-in-law Alice Kam; nephews Dennis Kam (Cynthia), Lawrence Woode, Jr. (Nadine), Donald Woode (Vickie), Robert Woode, Henry Woode (Nani), Clyde Woode (Lynette) and Gary Kam (Rhonda); nieces Sharon Chu (Ed), Linda Quintana (Alan), Donna Burkeen (Roy), Joyce Yuen, Loretta Wee (Dennis), Lorene Lee (Tony) and Lori Segawa (Ross); and many loving grandnephews, grandnieces, great-grandnephews and great- grandnieces. Visitation 9:30 am with service 10:30 am, Tuesday, November 7, 2017 at the Mililani Mortuary Downtown Chapel, 20 S. Kukui St., Honolulu. Burial to follow at 2:00 pm at Diamond Head Memorial Park. Aloha attire.